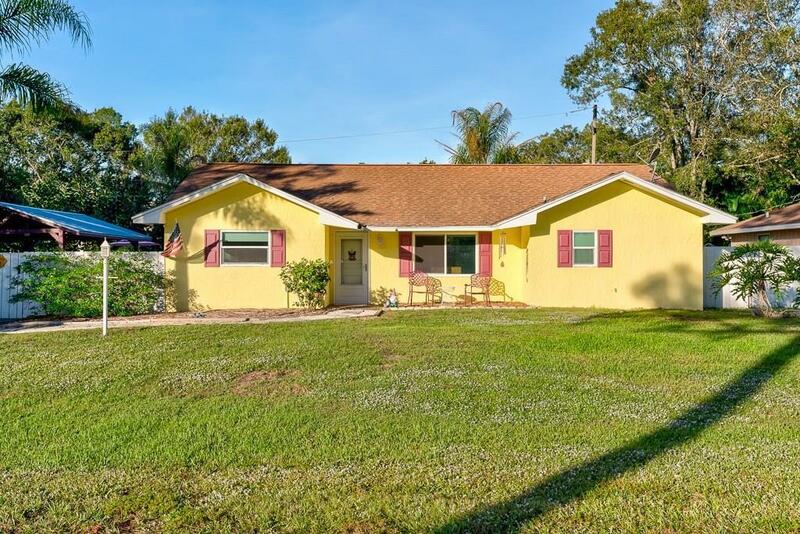 Fantastic home on three lots with no HOA! Whole house generator, impact windows and doors throughout, new custom kitchen with pull outs in cabinets and granite counter tops can be found inside the home. Outside you will be welcomed to see large fenced in yard with pool, pavilion, and shed. Wonderful home for entertaining and if you enjoy the outdoors! Guest bathroom has walk-in shower.